The FAA has issued a Special Airworthiness Information Bulletin, in the form of a Best Practices Guide, regarding failure of v-band couplings used in exhaust systems on turbocharged aircraft. This Best Practices Guide presents a summary of one of the recommendations developed during the national V-band Coupling/Clamp Working Group effort. 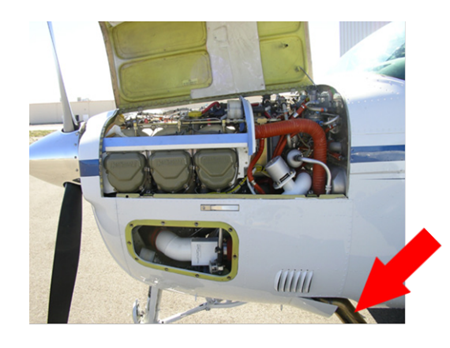 It was driven by the General Aviation Joint Steering Committee (GAJSC) System Component Failures – Power Plant (SCF-PP) working group initiative to investigate the continued failures of turbocharger exhaust to tailpipe V-band coupling/clamps. 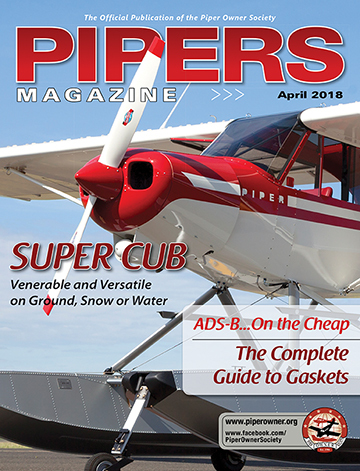 This guide presents the “best practices” necessary to ensure airplanes equipped with turbocharged reciprocating engines fitted with turbocharger to tailpipe V-band coupling/clamps, remain in their original type design configuration. It will also help to effectively manage the risk associated with the use of V-band coupling/clamps in this application.